Microsoft provides an RSS feed where you find the latest updates (major and hotfixes) listed. This is especially handy for Azure Stack hotfixes, since they are not regularly released. You can also always find this feed here, just select “Azure Stack” from the drop-down here. For the OEM updates you will need to check with your OEM, how you will get notified about new updates. 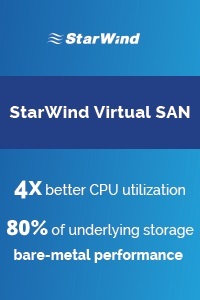 Even most of the updates do not affect tenant workloads or portal operations, in some cases they can. Because of that Microsoft recommends that you are scheduling a maintenance window, if possible during non-business hours, and notify your users of the scheduled maintenance. The next step is to read the release notes for the updates and the hotfixes. 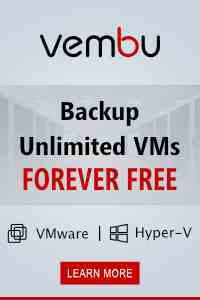 In these you will find the new features, which issues are fixed, and which are known issues after the installation. You will also find some planning steps with prerequisites, known issues and actions during the update process and post-update steps like for example hotfixes which you should install after that update, if there are any. 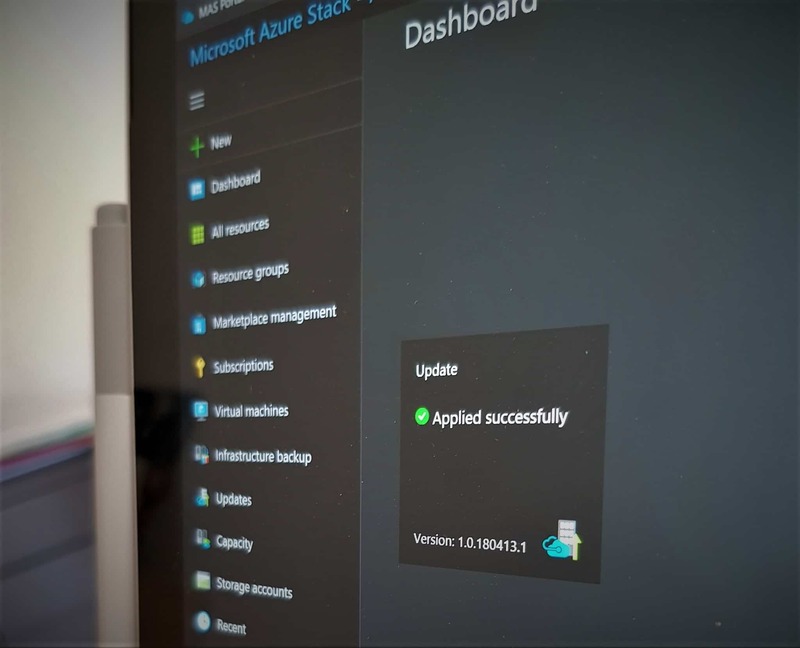 Before you start the update, you should also check for any active alerts in Azure Stack as well as run Test-AzureStack which runs some basic validation of your Azure Stack integrated system. When you have finished the planning steps you will be able to update your Azure Stack. 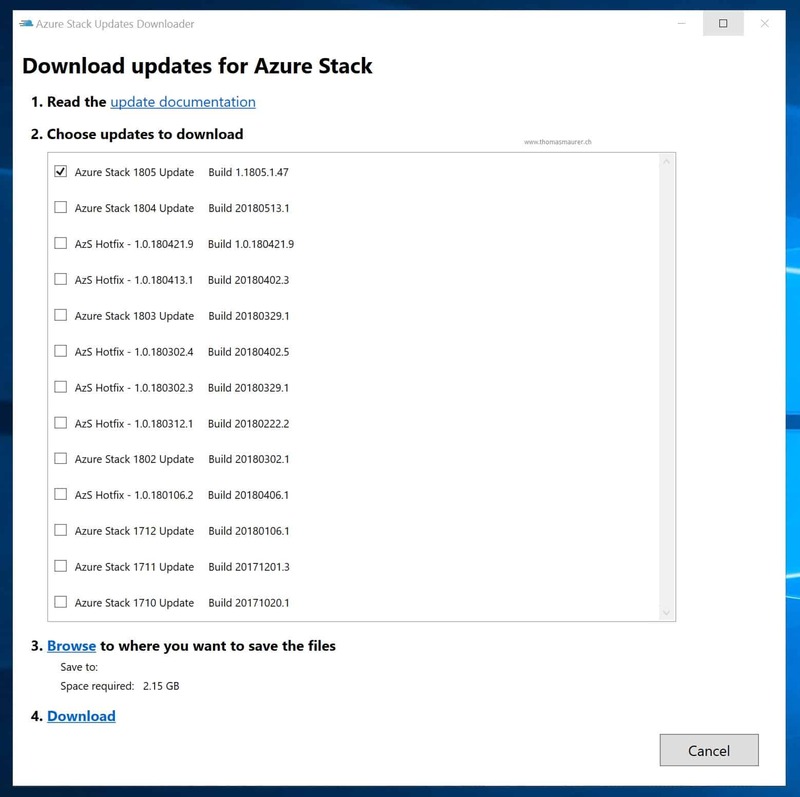 To download the update you can use the Azure Stack Updates Downloader tool. 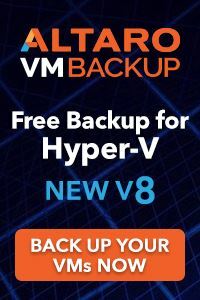 UPDATE: If you are running Azure Stack 1807 or higher in a connected installation. 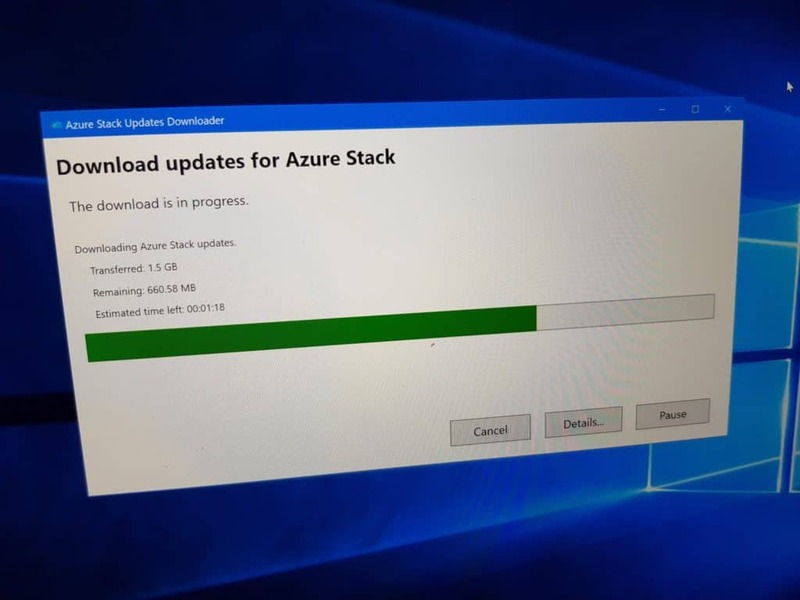 Azure Stack will download the update by it self. However, you will still need to trigger the update process. 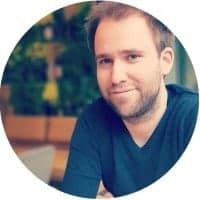 This allows you to download the source from a machine which has internet access and copy it to an internal network share or USB drive to update your Azure Stack in disconnected as well as connect scenarios. The Azure Stack update usually contains three file types. After that, your updated will show up as available in the Azure Stack portal. and you can then start the update from the portal. The process of the update is completely automated. The update resource provider will take care of checking the health of the infrastructure before and after a component gets updated. It will also automatically move workloads from one Azure Stack node to another one before updating the host and it will also process the update of all components in the right order. During the update process, you can monitor the update in several different ways. One of the most common ones is using the Azure Stack Administration portal. Here you can also download the log file which you will need if you have any issues during the update. Quick tip: The file output is a JSON file on a single line, if you want to make it more human readable, open it in Visual Studio Code right click the text and select “format document”. I hope this blog gave you a little bit of an overview how updates in Azure Stack work. Microsoft is always improving Azure Stack as well as the Azure Stack update process, so we will see some changes and improvements in the future. Updating Azure Stack is one of the services we offer at itnetX in our Managed Azure Stack solution. So if you are interested in having an Azure Stack appliance in your datacenter, but managed and operated by itnetX, feel free to contact me. Thanks to Justin Incarnato, Microsoft Azure Stack PM which owns Azure Stack Updates, for the help.